As a kid my grandfather would tell me ” China can’t do anything to India! We have the Himalayas”. my grandfather’s belief was an assumption that was passed down from a generation of Indians who for centuries knew that India can never be invaded from the North-Eastern sector largely attributed to the long mountainous terrains which simply made it very difficult terrain to fight a war and even more difficult to capture or move into Indian plans. 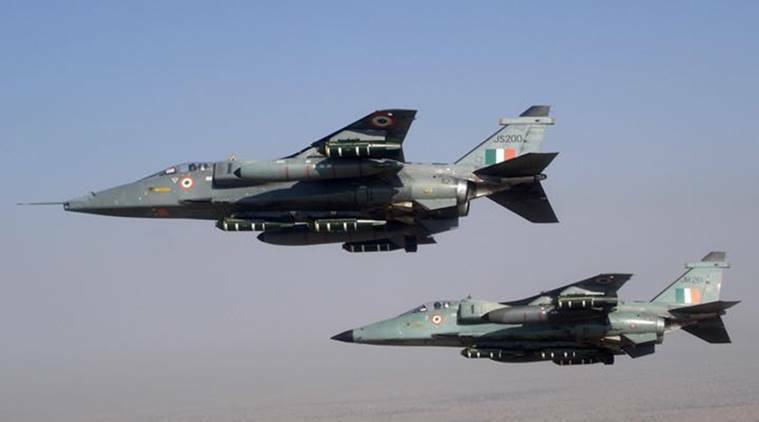 India quietly has started design works on Indigenous Medium category fighter aircraft which will replace all of its Medium Class fighter aircraft like Mirage-2000 and Mig-29 fleet which makes up over 150 aircraft in the Indian Air Force. Indian Airforce already has a number and that number is ” 201″, that the number of aircraft IAF has committed to procuring when the aircraft is ready for production in 2028-30. India has become the third Asian country after Japan and South Korea to get the Strategic Trade Authorisation-1 (STA-1) status after the U.S. issued a federal notification which now describes India as a Major Defence Partner and recognizes India cleared for export of items known for their Dual usage. Denied Meteor BVRAAMs for Su-30, Russia to offer new Air-to-air missile? 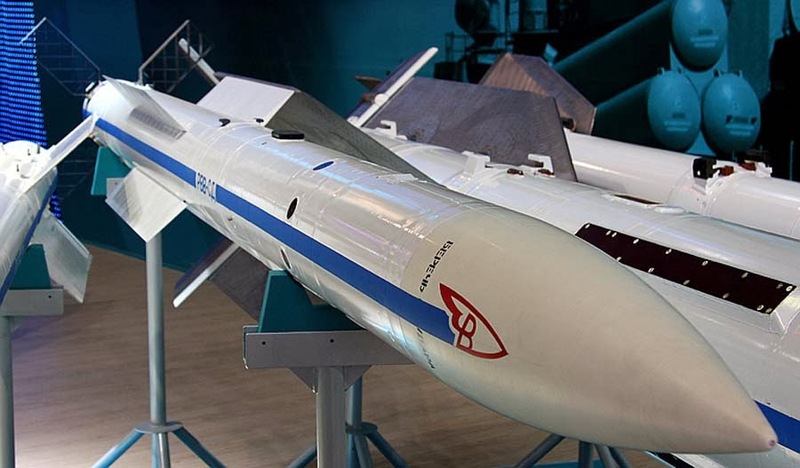 India’s plans to equip its SU-30MKI fleet with Meteor beyond visual range missiles recently suffered hiccups when European manufacturers informed the Indian government that they would not integrate their weapon on any Israeli or Russian platform. Should India Buy Ukrainian Cruiser Ukrayina ? Ukrayina is an 11,490 tonne Slava class cruiser. 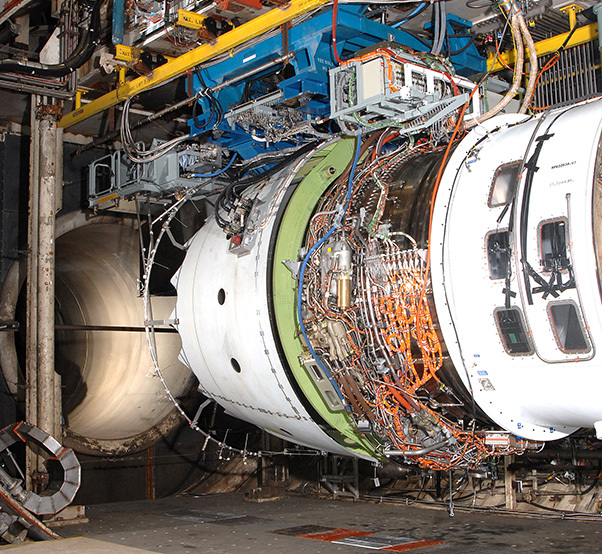 It has been offered to INDIA and China since 2012. This cruiser is known for its aircraft carrier hunting capabilities. It is 95% complete ,only 5% work is remaining on the ship. Only 30 mn $ is required to complete this ship. 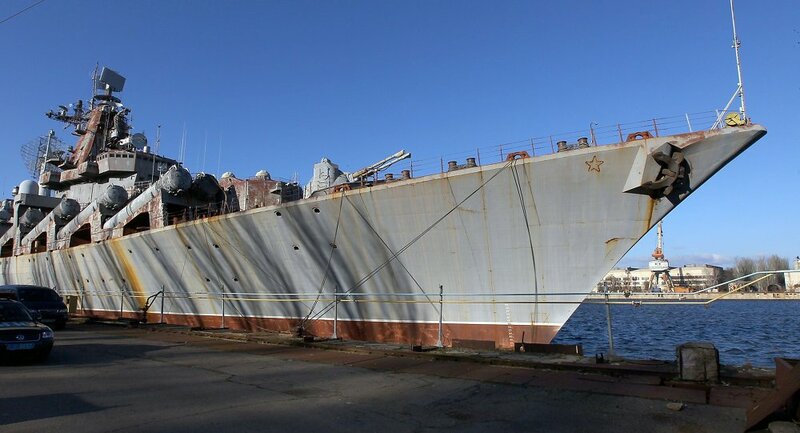 Debt ridden Ukraine has given order in March 2017, to dispose the ship to scrap but it hasn’t been yet disposed off. 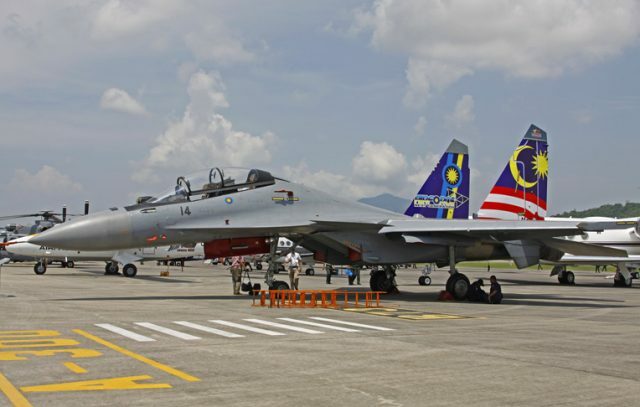 Royal Malaysian Air Force (RMAF) which operates 18 Sukhoi Su-30MKM in its fleet continues to face maintenance issues due to lack of spare parts leading to the poor serviceability of this aircraft said Malaysia’s Defence Minister Mohamad Sabu in the Parliament. LCA-Navy. 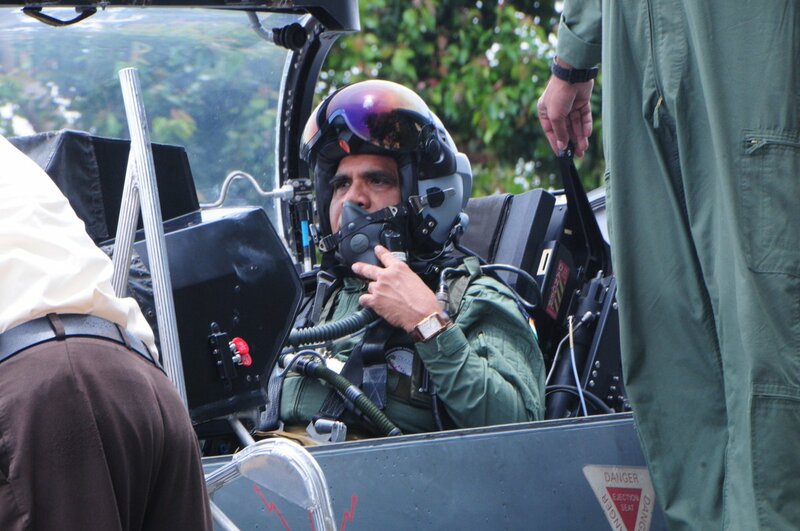 NP-2 (KH3002) successfully carried out its first maiden Taxi Arrestor Hook trials from the Indian Navy’s Shore Based Test Facility (SBTF) from INS Hansa Naval Base located in Goa. A few Days ago NP-2 has carried out maiden flight with Tail Hook attachment after being grounded for months to carry out Tail Hook hardware attachment. The Indian Air Force is working hard to maintain its Jaguar Strike fighter-bomber fleet for next 15-20 years and in its efforts is salvaging former operators of the jets to build a reservoir of spares which can ensure smooth operations of the whole fleet till they are formally retired after 2034 from the Indian Air Force. 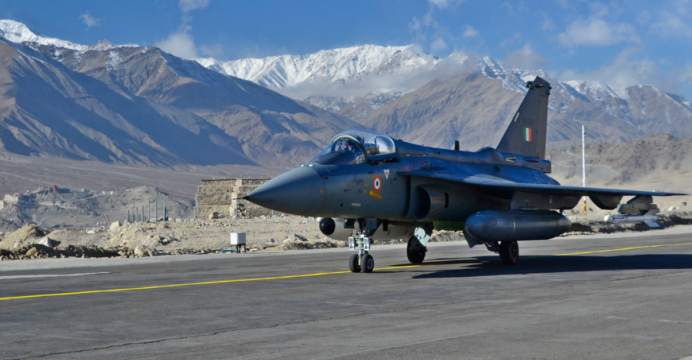 Tejas MK-1A: Small is Beautiful but Pricey? Recently there was an uproar in social media and in mainstream media, after it was found that HAL has asked for 463 Crore per unit of Tejas MK-1A which is exactly 100 Crore more then what HAL was charging IAF for per unit cost of Tejas MK-1 which till now is 363 Crore per unit, but real uproar was when people realised that HAL made Sukhoi-30MKI costs just 415 Crore per unit and MK-1A actually costs more than a Sukhoi-30MKI. Today Indian indigenous defense industry is expanding in almost all fields, this is the product of increasing cooperation between the RnD organisations and industry giants both private and public .Almost all fields except the one which although has a big impact on our preparedness is often ignored. 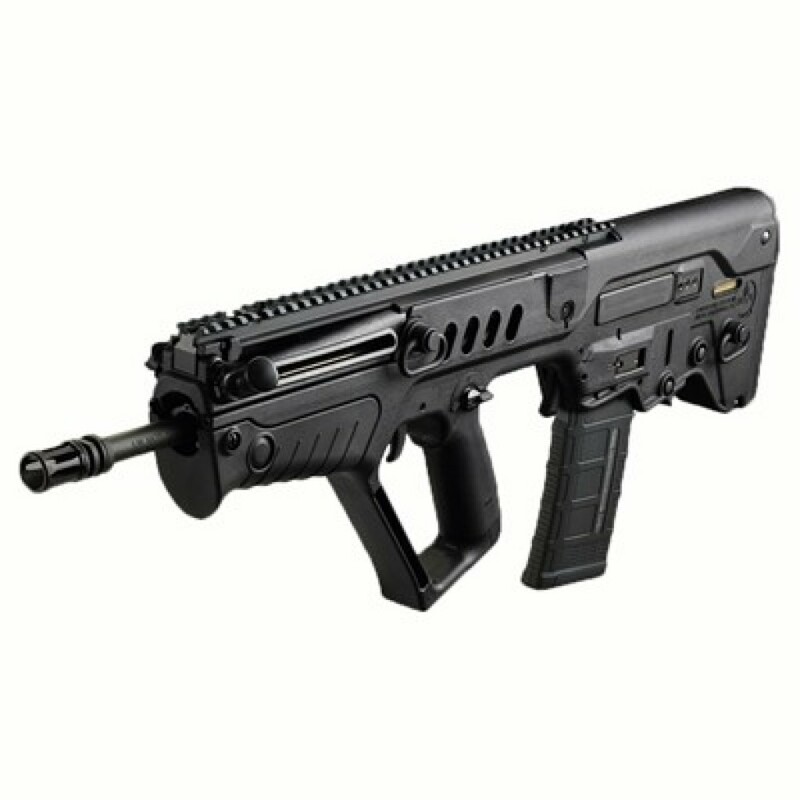 The small arms industry. When Boeing announced first successful tests fight of AH-64 Apache Helicopter of Indian Air Force, Defense Enthusiasts from around the world were surprised to see Boeing’s AH-64 Apache in a new avatar and sporting a new cameo which is pretty much is an alien color to the helicopter’s three-decade-old history which is operated by over 15 countries around the world.